Taneja Tent House ARE YOU A VENDOR? When it comes to choosing a venue for your most special day, you always ensure that there is no room for anything lesser than the best. Taneja Tent House was started in 1973 by Mr. V.P. 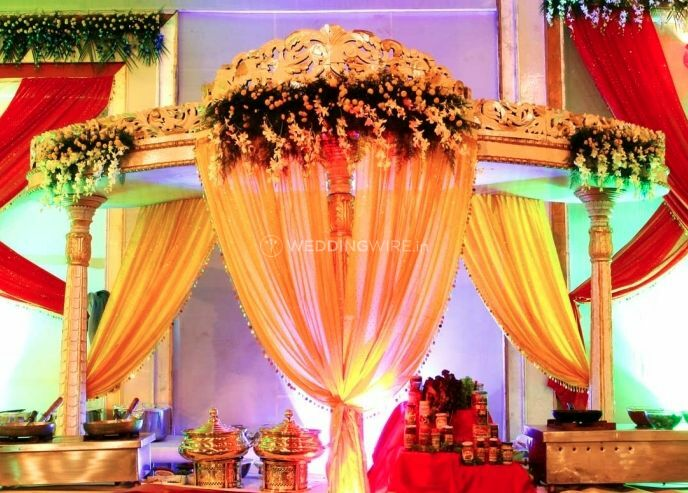 Taneja and has grown to be one of the best names in the world of the wedding industry. 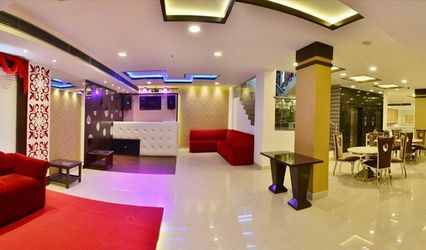 Situated in Amar Colony, the venue is easily accessible from all parts of Delhi NCR. . 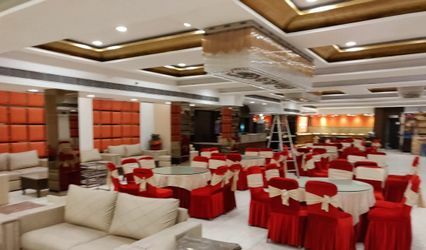 The hall at Taneja Tent House is spacious and the team working at this venue can help you with all your wedding needs and make your function a grand and successful one. 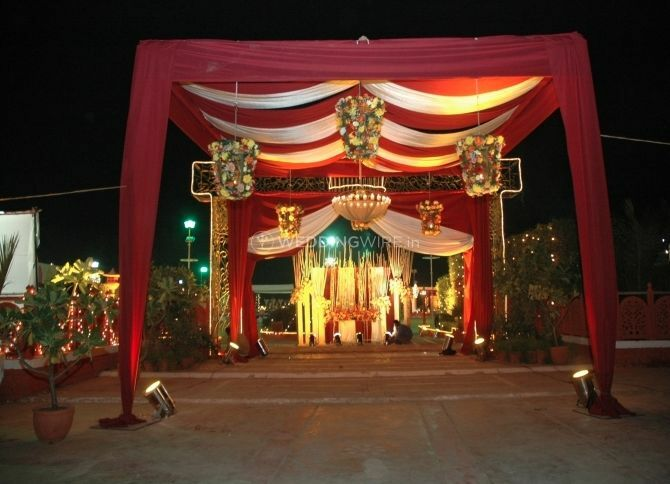 Taneja Tent House has a sprawling lush green lawn and a covered outdoor area that has the capacity to accommodate around 1000 guests at one time, making sure that you can include every loved one in your special ceremony. They also provide ample parking spaces to their guests. 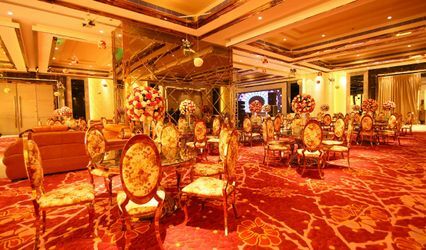 It has grand decorations, cuisines from all over the world, and a theatre ambience to the venue. 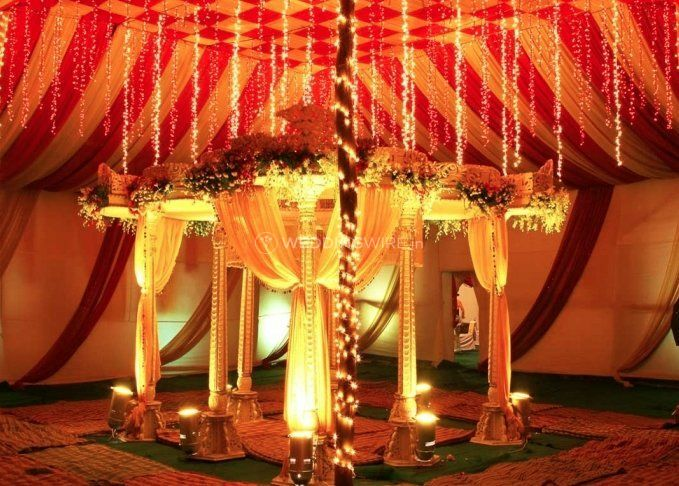 You will be welcomed by a team of smiling professionals who will ensure that you have a hassle-free wedding. 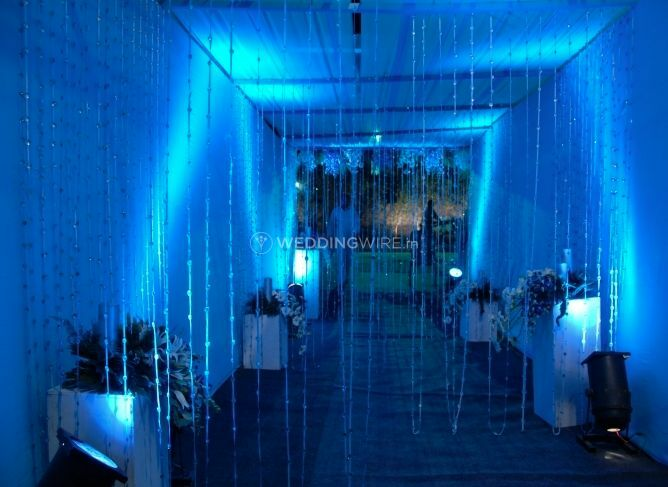 The venue has a plethora of services that they have to offer. They provide an excellent in-house catering team that is renowned to whip up some of the most delectable cuisines. With a team of personnel dedicated to serving all your needs, Taneja Tent House makes sure that every event of yours is a grand success. 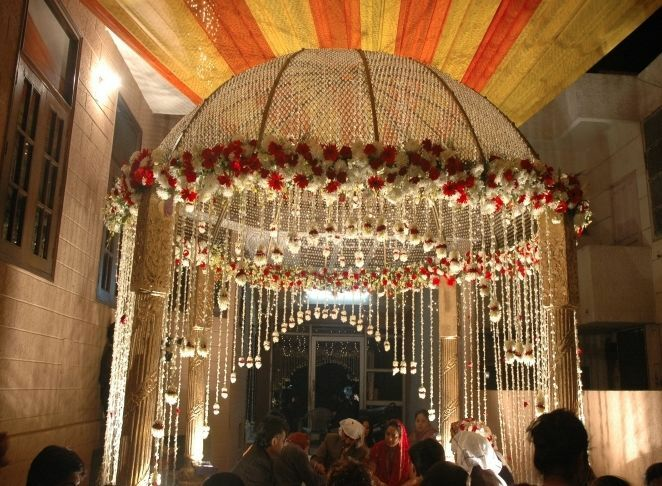 The venue also gives every customer ideas for decor and floral arrangements. 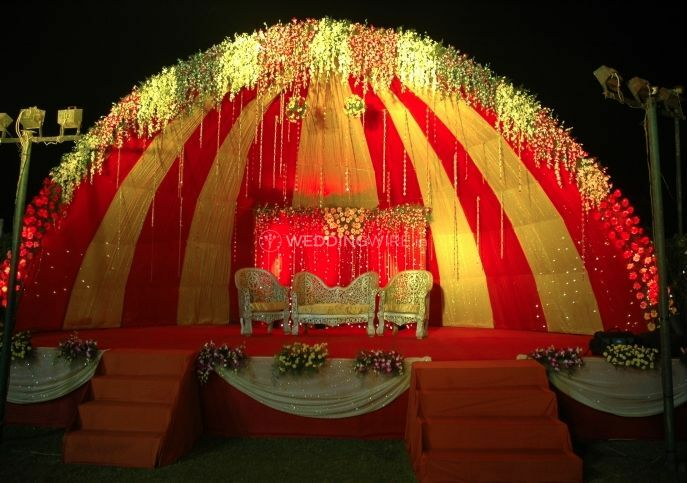 With such good services, you are bound to have a seamless and hassle-free wedding. 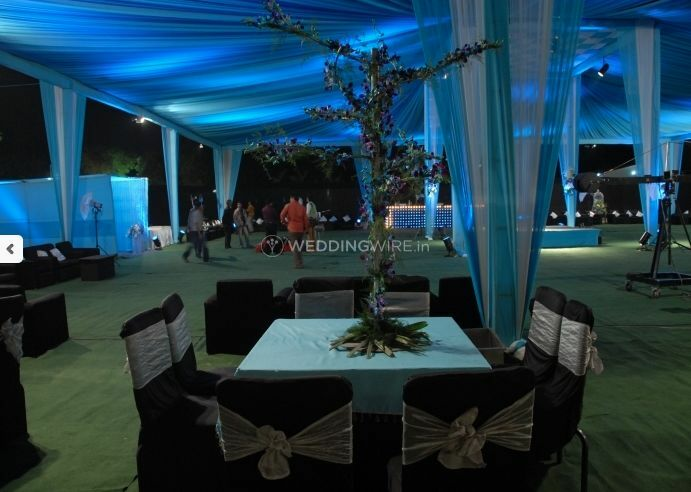 Apart from hosting weddings and wedding-related ceremonies, the team at Taneja Tent House also offers their services to a myriad range of events like birthday parties, kitty parties, anniversary celebrations, bachelor parties, private parties, and other events that are important and a reason for celebration. 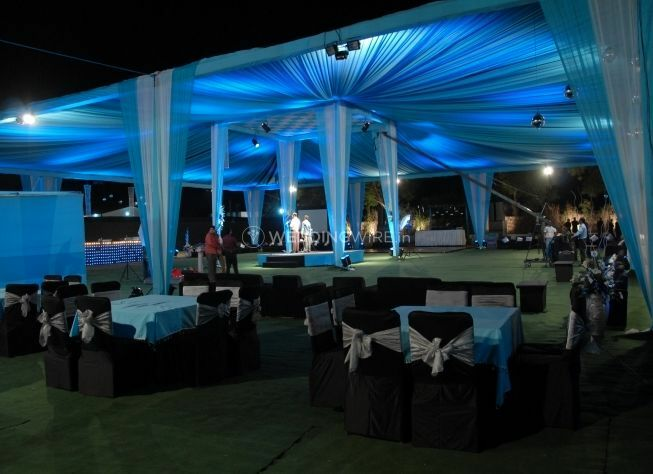 Be it any event, any occasion, they will ensure that it is a night to remember.